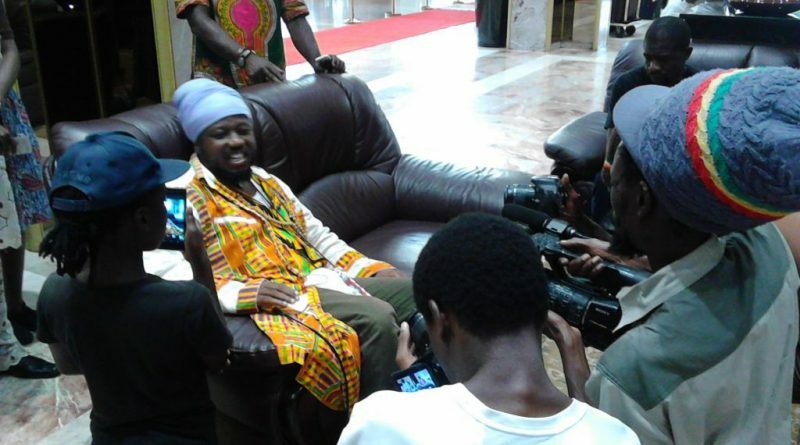 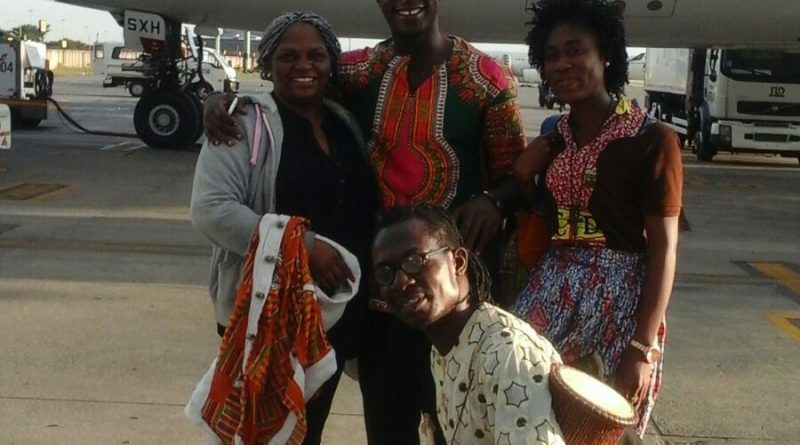 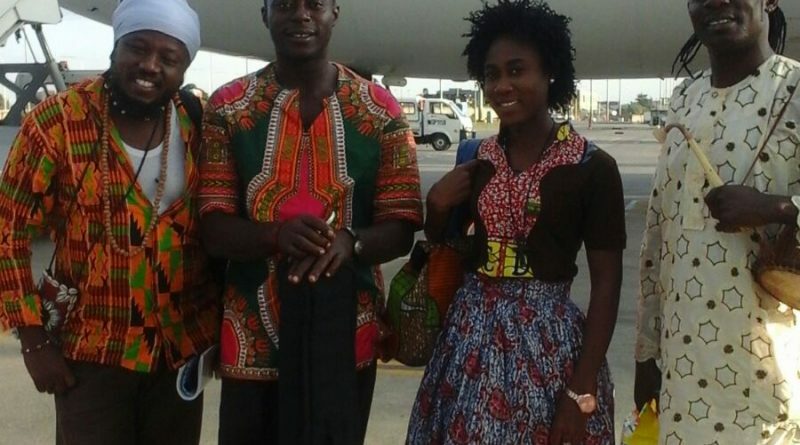 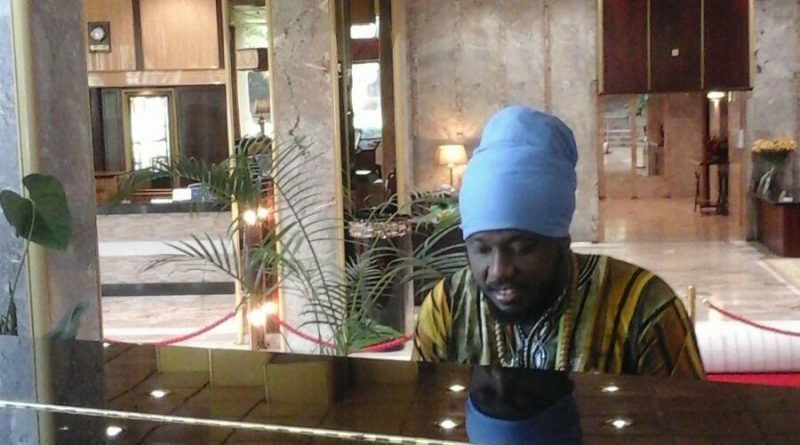 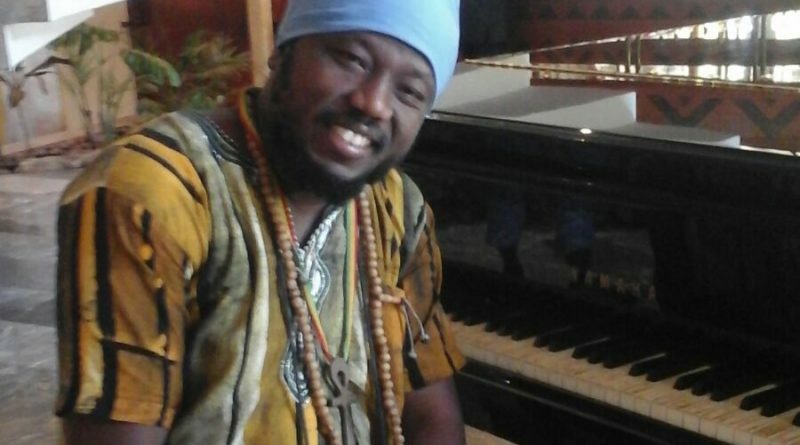 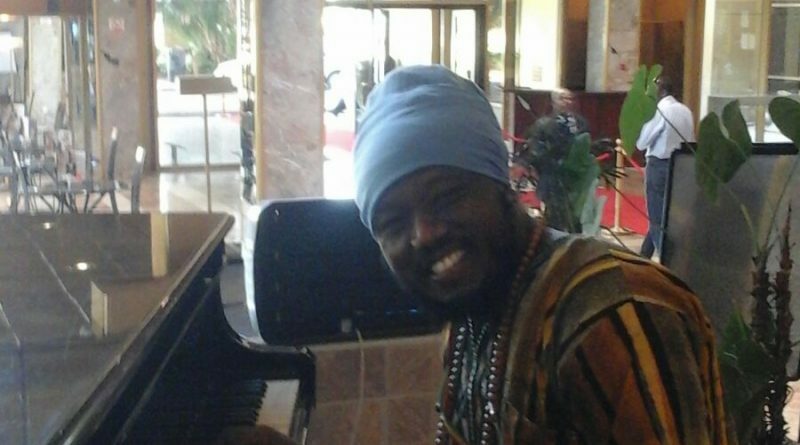 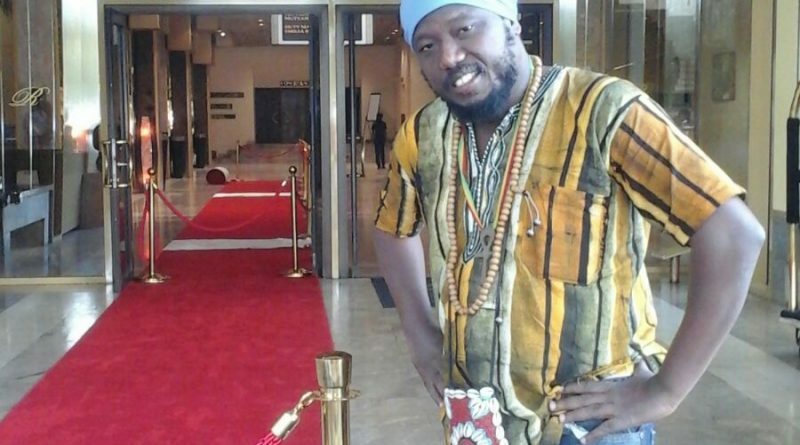 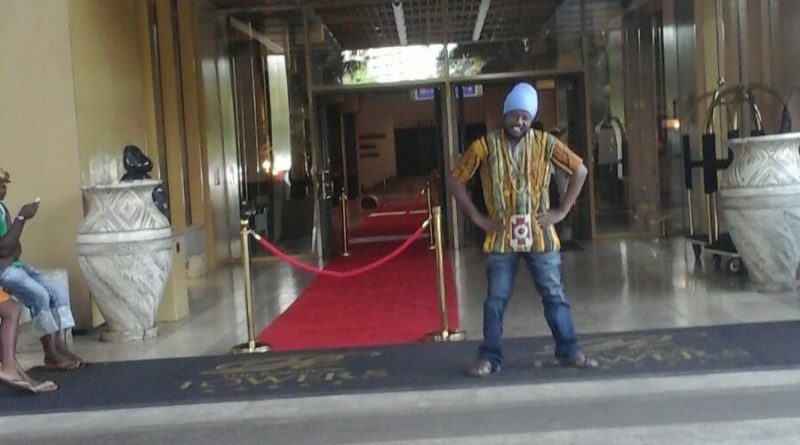 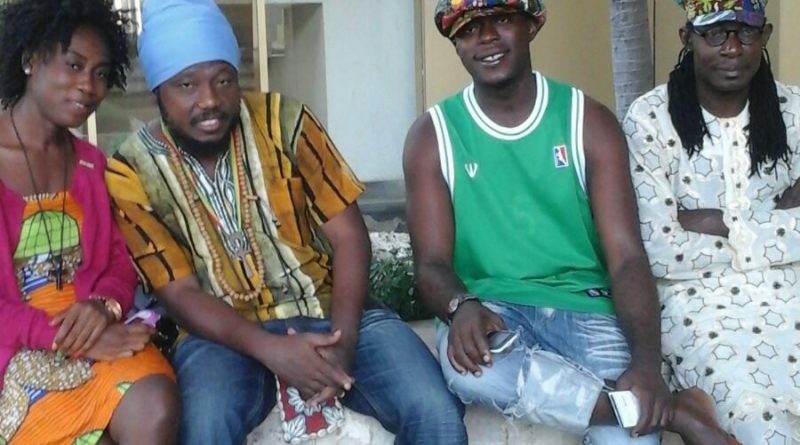 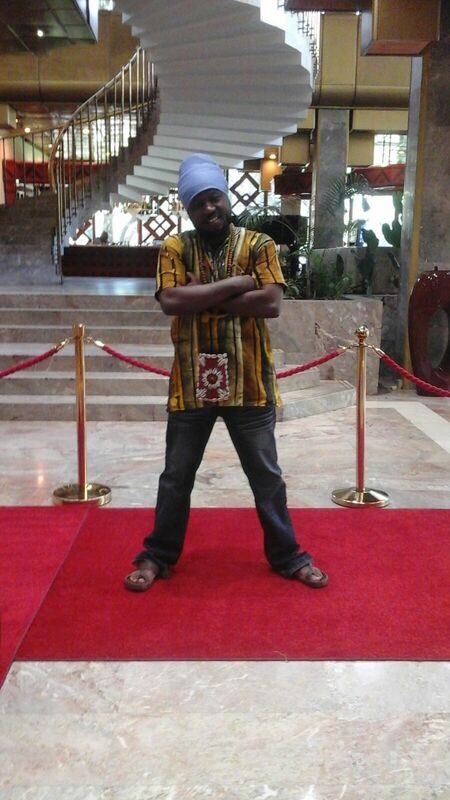 Ghanaian reggae sensation Blakk Rasta is in Zimbabwe at the personal invitation of President Robert Mugabe. 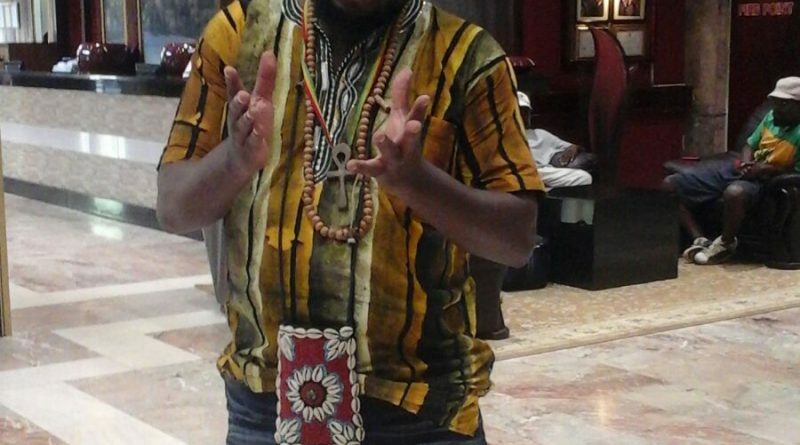 Here are some photos of his arrival in Harare. 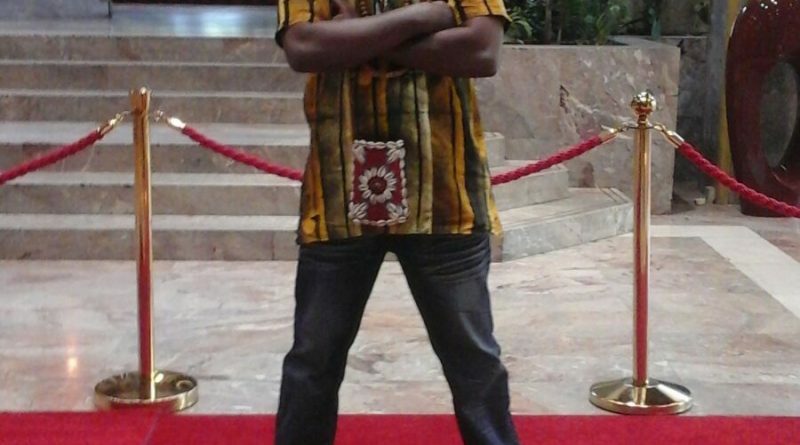 Watch this space for more exclusive photos and updates. 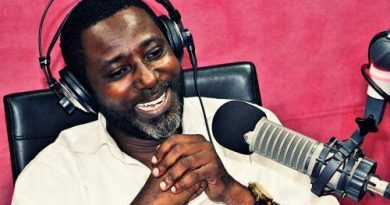 ← AUDIO: NPP To Appoint Adanse Asokwa, Manhyia North & Kumawu Constituencies’ Parliamentary Candidates.